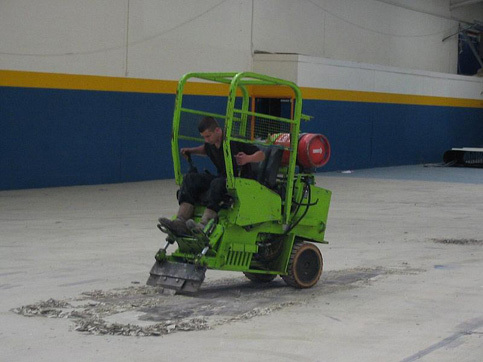 specialise in the specification and installation of synthetic and cementicious industrial flooring systems to the UK. 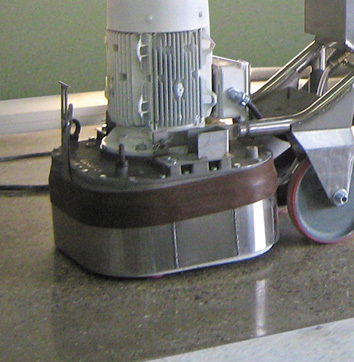 Providing Solutions to your Surface Preparation NeedsWe use highly specialised equipment incorporating the latest technology, to offer the most cost effective solutions and the highest performance and productivity rates. This keeps project timescales and ultimately site possession, client disruption and loss of revenue to a minimum. 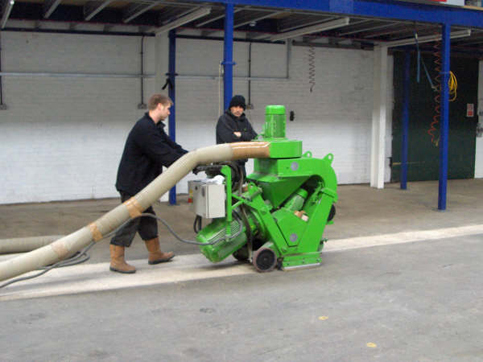 We are innovators in product development and have the largest portfolio of environmentally friendly surface preparation, stripping and surface finishing equipment in Europe, from small hand tools to large ride-on machines. 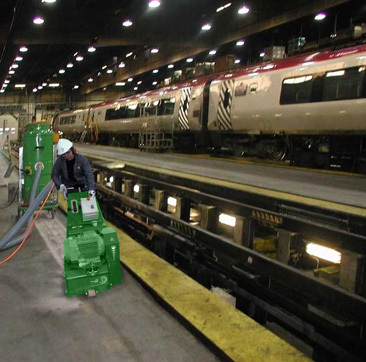 We are continually sourcing new solutions and upgrading our range to ensure that we exceed our customers’ requirements. We employ a professional, hands-on management team, offer full technical support, and our equipment and practices meet all Health & Safety criteria. We have an enviable reputation for reliability and excellence, high levels of service and tailoring solutions for every project, with satisfied customers nationwide.